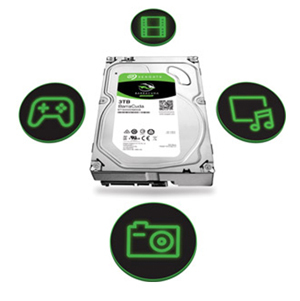 Versatile and dependable, the fierce Seagate BarraCuda drives build upon a reliable drive family spanning 20 years. Count on affordable BarraCuda drives as 2.5 and 3.5 inch HDD solutions for nearly any application—working, playing and storing your movies and music. 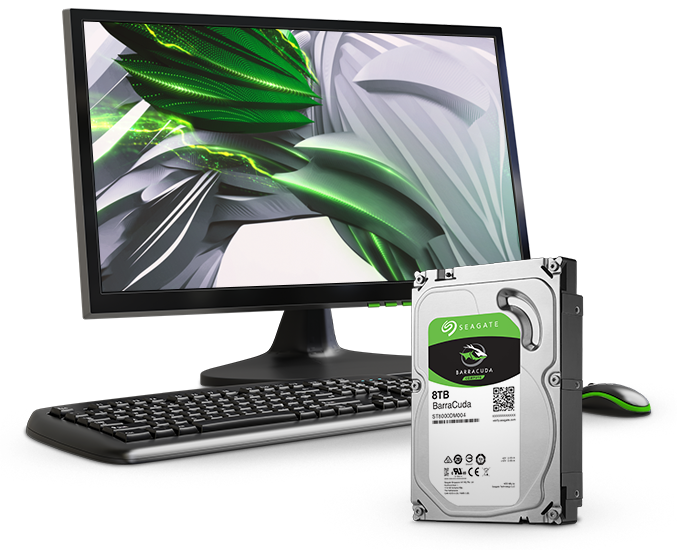 Versatile and dependable, Seagate’s fierce new BarraCuda drives are inspired by the past but ready for the future. BarraCuda drives are a cost-effective way to handle all your PC needs—working, playing storing your movies and music, and more. Store it all. With capacities up to 4TB for desktops and up to 2TB for laptops, BarraCuda leads the market with the largest range of storage options available.